How To Fix Overheating Problems In Laptop in the summer. Summers are to begin. The gadgets are much worth noting. If it was not due to overheating can worsen gadgets. laptop today is going to tell you some simple tips to prevent over-heating. 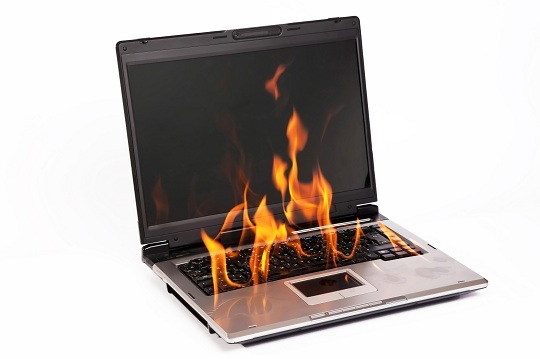 These tips will help prevent laptop overheating .. If dust accumulates in the CPU of a computer or laptop battery when the system is at risk of overheating. So they should be cleaned in one or two months. * Screw Driver- CPU or laptop to open the back. * Canned Air - it is also called gas duster. It is used for cleaning electronic device. These are easily available in the market. Laptop battery or the CPU from the system, be sure to clean it before. Then Kannd Air (Canned Air) to the blow it. Doing so removes the dust inside. Keep in mind when cleaning the pressure of the CPU fan is not much quicker. * Do not try to wipe with damp cloth. * Do not try to bend the CPU fan blades. * If the CPU fan is not working, keep in mind not to use the system for longer. If you do, there may be problems of over-heating. Users who use laptop cooling kit can generally. Market range from Rs 300 to 3,000 range and shape of individual cooling fans are available. If the laptop is out of date and more generally the problem of cooling is used therein. 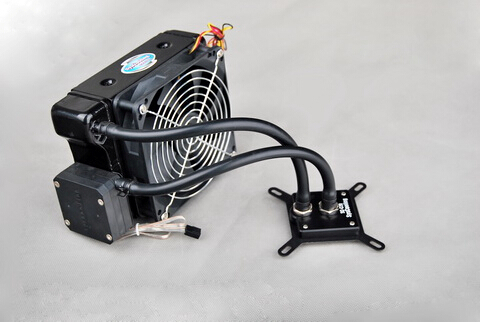 The best option may be to use a cooling fan Adisnl. * Buy the laptop according to the texture of your laptop fan. Fan wrong can take the hot air into the laptop and the problem will increase. Most laptop cooling air to the bottom of it. 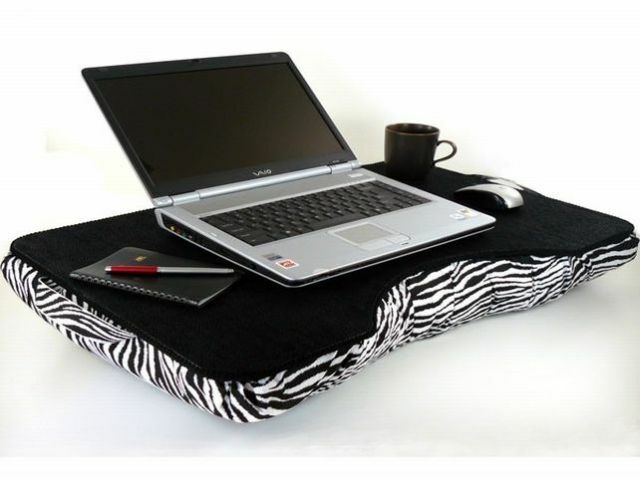 So, if the laptop is placed on a pillow or blanket may not have proper air ventilation. Laptop on a flat surface is kept less likely it will be hot. * Cooling Fan cooling replaced by Matt laptop to work on the problem will be reduced substantially. * Keep a little while charging the laptop. Do not keep your body close to the charger. * After charging the battery charger set aside. 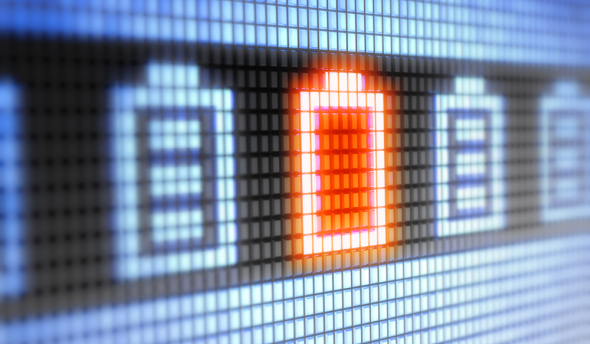 * If the battery is beginning to heat up more quickly so do not consistently use the laptop. * If the battery is getting hot after cooling kit provides battery changed. If early discharge is repeatedly laptop to attach to the laptop charger can overheat. So it would be even better, get a battery replacement.